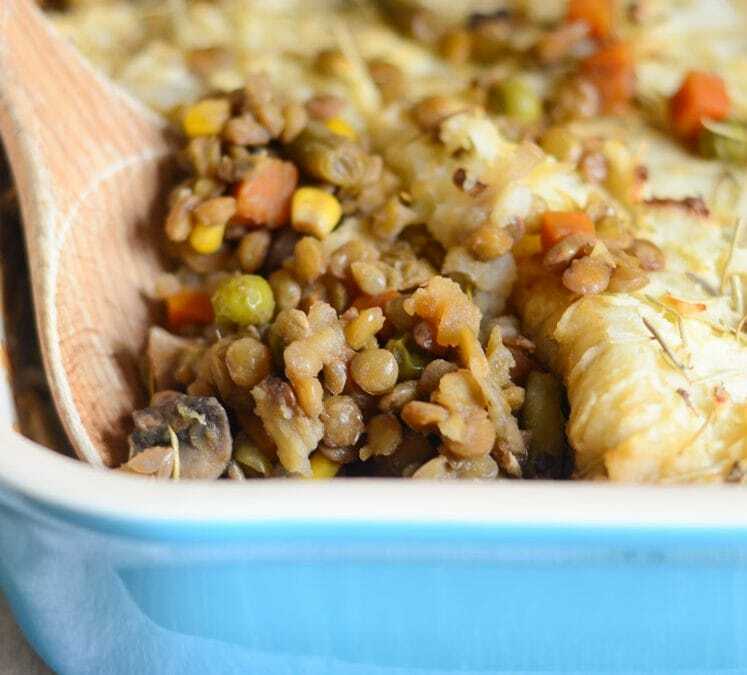 Vegan Shepherd’s Pie is the perfect meatless, hearty meal. This post is sponsored; however, all thoughts and opinions are my own. 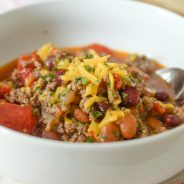 This time of year, I long for hearty, comfort meals. Do you? We have been working to fit in at least 1-2 meatless meals a week to give some balance to our menu. 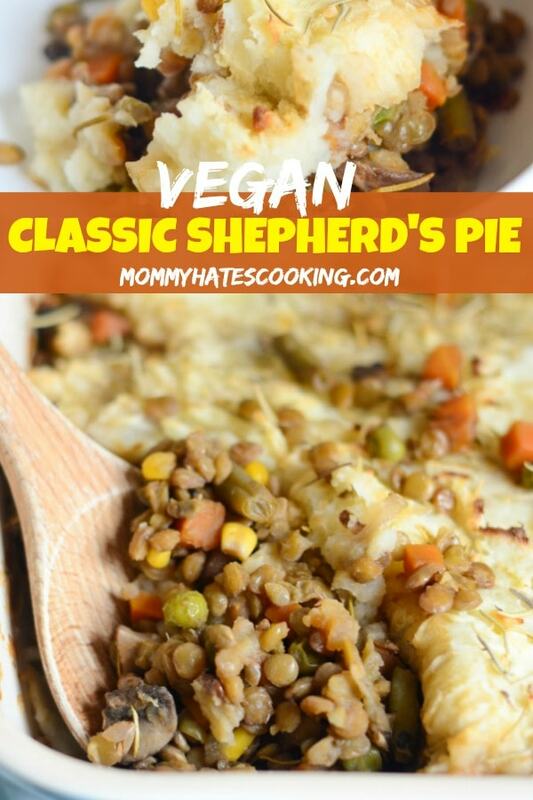 I’ll admit some weeks I fail miserably, but my entire family was in love with this Vegan Shepherd’s Pie. 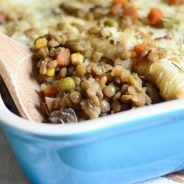 I decided to use lentils in this dish along with lots of mushrooms. 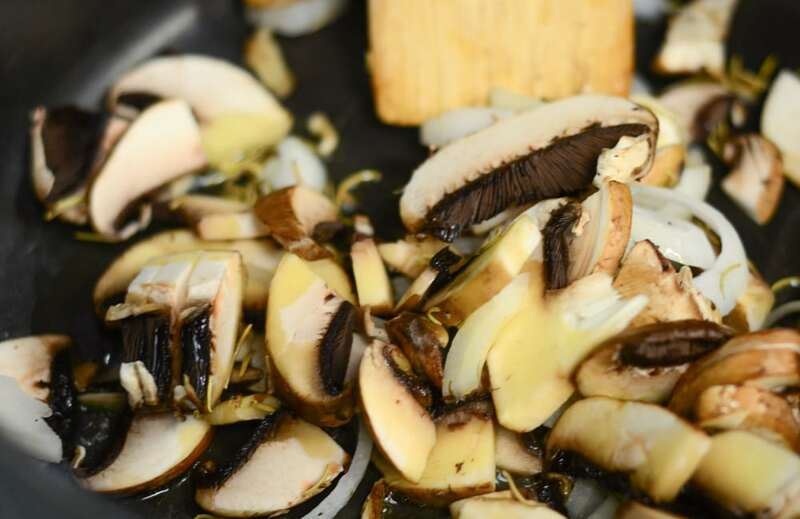 Did you know mushrooms are a great source of antioxidants, vitamins, and fiber? As a kid, I had an aversion to mushrooms. I actually thought they were all poisonous because our parents told us not to eat those mushrooms that grow in the yard. I told my grandma they were when she was making us spaghetti as a kid. Wouldn’t you know it…she got sick! She got very sick, it wasn’t the mushrooms though it was something else entirely; however, I associated them with that for a very long time. It wasn’t until I hit adulthood that I realized they were actually really good, and I basically gave them a bad rap all these years. Sad, isn’t it? 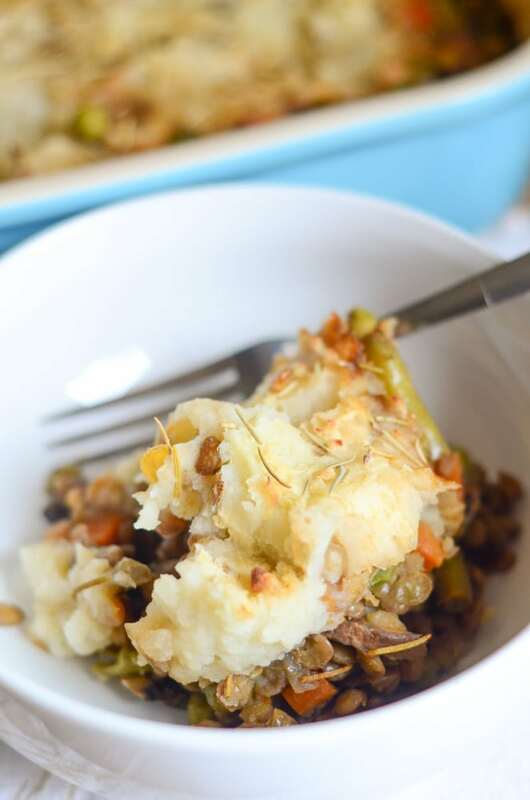 I have been making up for it because between this Vegan Shepherd’s Pie and Stuffed Mushrooms, I eat them quite a bit! 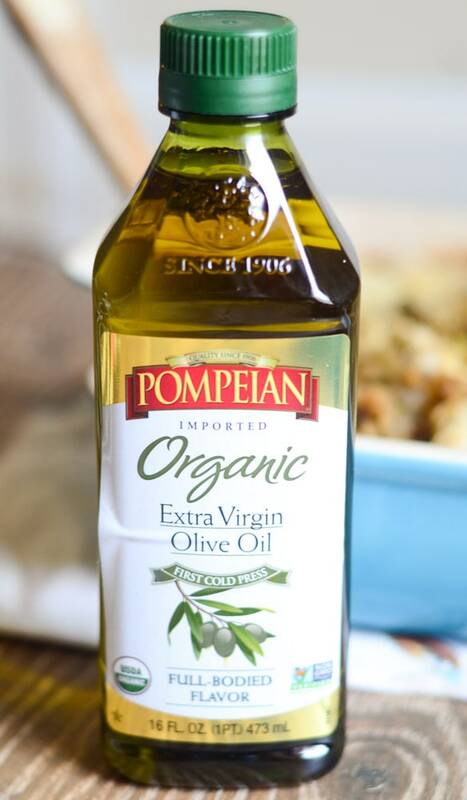 I sauteed the mushrooms and onions in a few tablespoons of Pompeian Organic Extra Virgin Olive Oil. 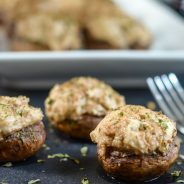 It gives a nice subtle flavor to the mushrooms and onions, plus makes them so soft and delicious. 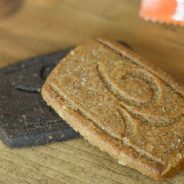 It is USDA certified organic, making it a great choice for your recipes. I enjoy that it has a robust, full flavor, which really compliments this meal. 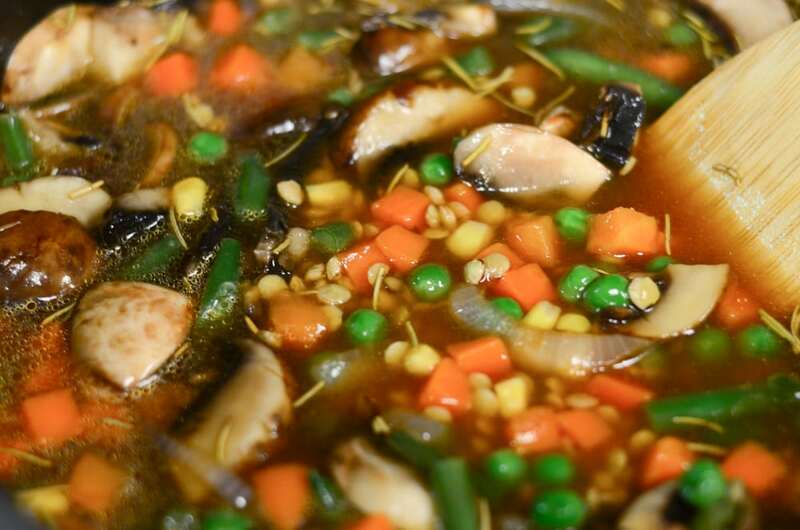 Once I had the vegetables nicely sauteed, I added in additional mixed vegetables, beef broth, and seasonings. I decided to add in just a bit of Vegan flour to get it a bit more thick in consistency, just a tablespoon. Then, I topped the entire dish with some homemade mashed potatoes. I like to spread them out across a 9×13 dish. Once they bake in the oven, let them get to where the tips of the potatoes are nicely browned to perfection. 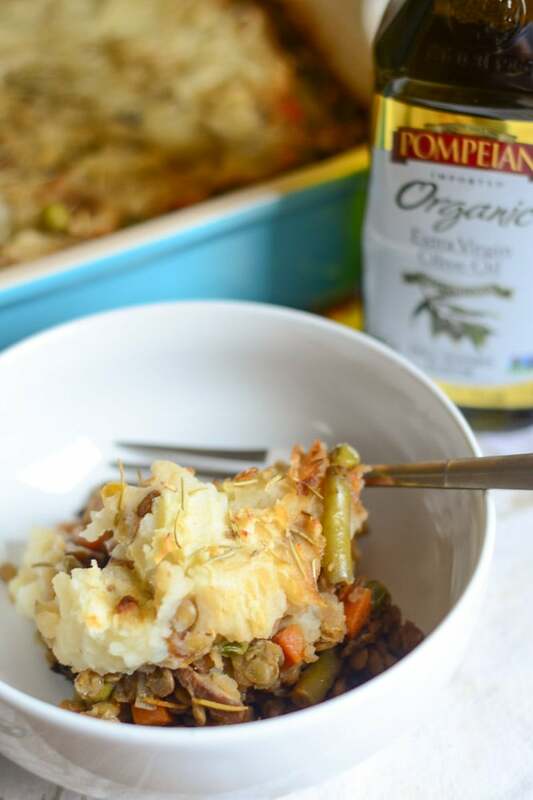 This Vegan Shepherd’s Pie was scrumptious and perfect on a cold day. I suggest you check out even more that’s #TrendingintheKitchen on social media too. 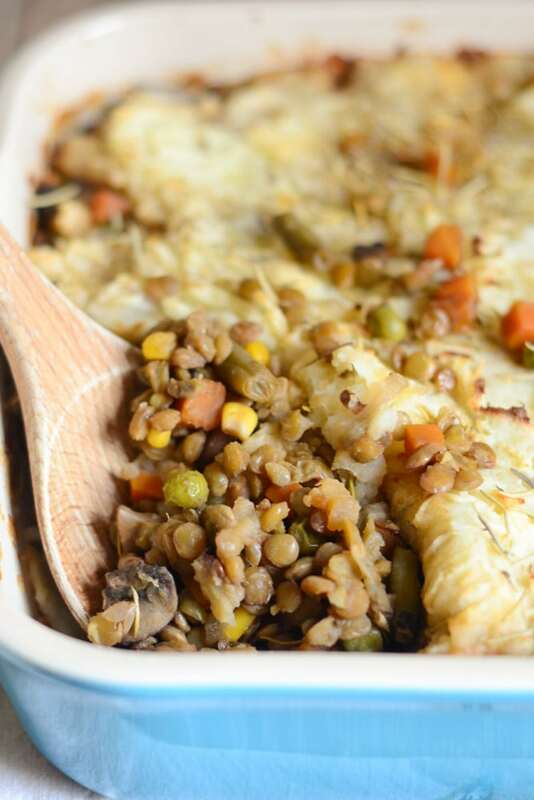 Vegan Shepherd’s Pie is a great option for dinner with great ingredients. Place the potatoes in the stock pot, cover with water and bring to a boil. Let them boil on low until soft. Peel the potatoes and place in a large bowl to mix. Add in the milk and butter, along with salt and pepper to taste and mix well. While the potatoes are cooking, add in the olive oil to a large stock pot and warm up. Add in the mushrooms and onion, cook for about 10 minutes until soft. Let warm up to a low boil for about 15 minutes. Spray a 9×13 baking dish with non-stick spray. Pour the filling mixture into the dish and spread evenly. Add the potatoes and spread evenly with a fork. Add a dash of rosemary, salt, and pepper to the top. 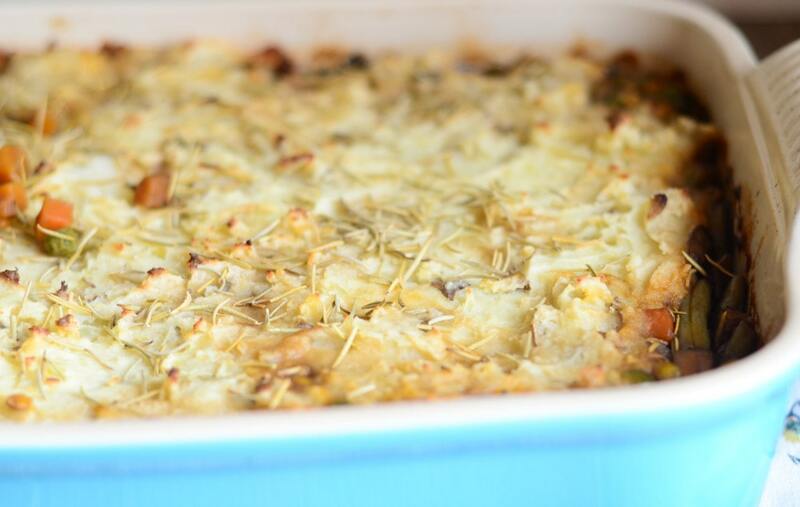 Bake for 40 minutes or until potatoes are slightly browned.